A multi-purpose face powder that lights up skin with 7 different light effects. Inspired by the original Shiseido Rainbow Powders. That's what I am showing you guys in this blogpost today. 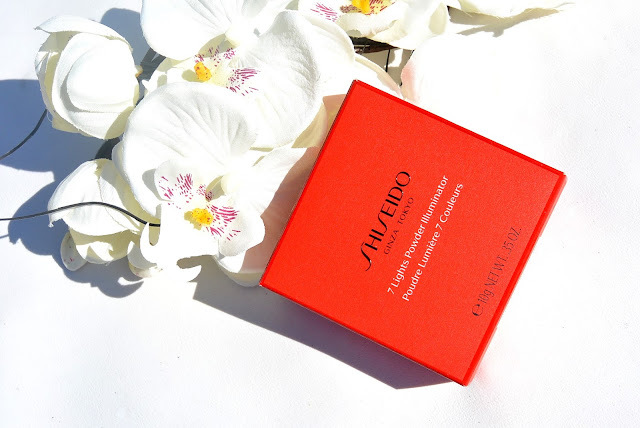 Meet the new Shiseido 7 Lights powder illuminator. 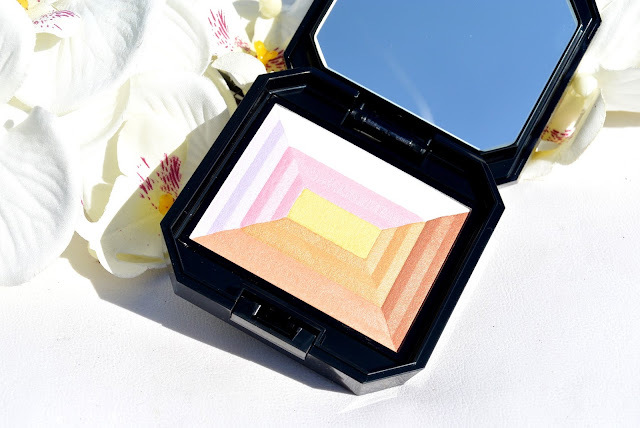 Shiseido created this new 7 lights powder, inspired on their classic rainbow powders, for all women. It is portable and easy to use on the go. It is made for beauyaddicts, but also for women who want multifunctional benefits from just one product. Best part of all, this powder fits with every skintype and skintone. Enjoy the endless use of it. 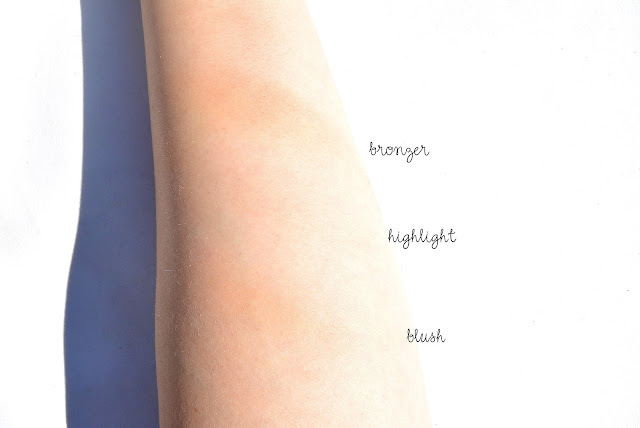 For a natural and everyday look, draw with your brush from the upper left corner for fair skin and from the lower right corner for darker skin. Drawing with your brush from the upper-left triangle and applying on the T-Zone, cheekbones and chin. As unique and special as you are, this combination of pigments works for any skin tone, bringing an unrivalled freshness and luminosity to any complexion. 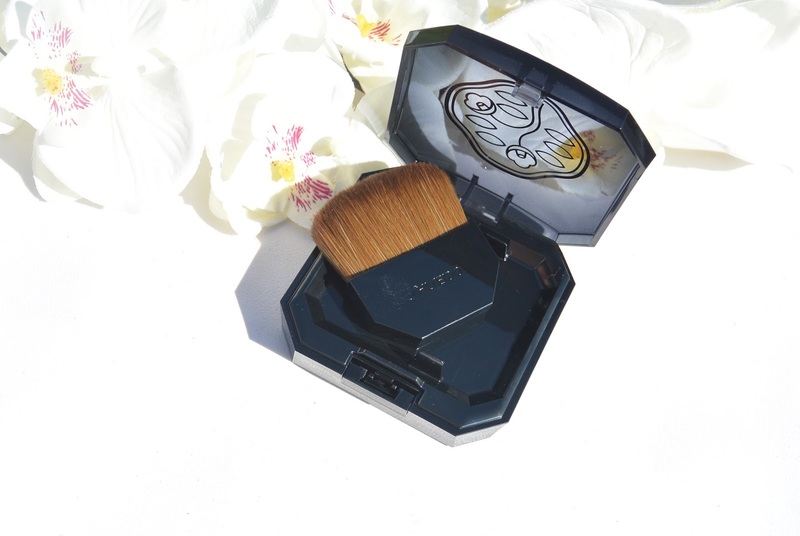 Once applied, the powder settles in and becomes almost invisble, allowing your own natural beauty to shine through. For me this powder is a good one to have on me while I'm on the go. But when I'm at home, I prefer to use seperate powders. The highlighting effect is not strong enough for me and the blush also can be more vivid. I also don't like it when the colors get too messed up in each other. 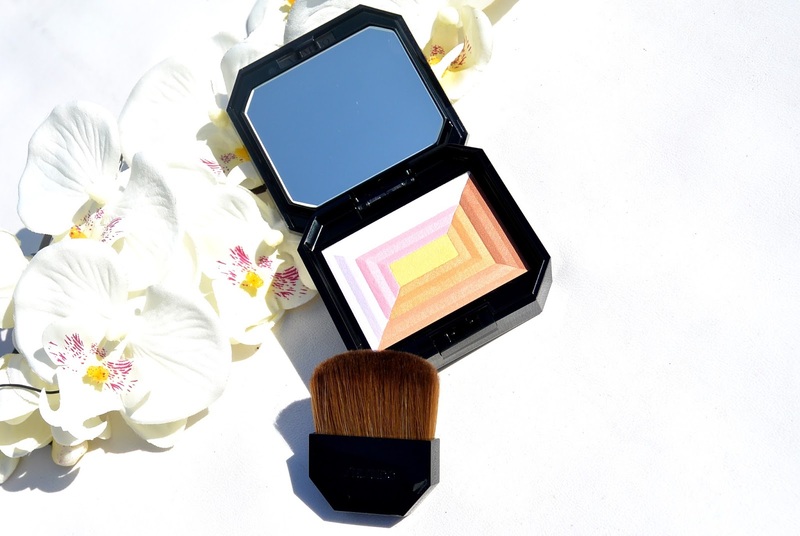 How do you feel about multi-use powders? I haven't experimented a lot with powders like these but it's so awesome that it works for every skintone! Wow, such a great product! This is an amazing product! I have always wanted something like this! I love the fact that the colors aren't to intense, I have tried similar powders in the past and they were too dark or to intense for my skin tone. I am following you on google+. Que maravilhoso esse iluminador amei. this is an amazing Prduct. Thank you for the Review. Fijn dat je zoveel verschillende dingen kunt doen met dit poeder!